Fujifilm has accumulated and developed key inkjet printing technologies over the last twenty years to allow it to lead in many markets as they transition from analogue to digital printing. FUJIFILM Dimatix Inc, with operations in New Hampshire and California in the USA, develops and manufactures precision piezo printheads, components and systems to accurately deposit various fluids onto a multitude of surfaces to meet the needs of many commercial and industrial applications. The company has a 29 year history of innovation and excellence, with over 500 patents (either applied or issued) worldwide. There are three main areas of world leading expertise: multiple jet designs, machined carbon and silicon MEMS fabrication, and VersaDropTM and RediJetTM jetting technologies. In particular, the SAMBATM piezo MEMS printhead platform is facilitating the creation of families of sophisticated printheads for jetting a wide range of inks for decorative and functional printing applications both today and into the future. A key factor in the growth of inkjet printing in the wide format, packaging and industrial printing markets has been the ability to print with UV-curing inks – a print technology that was pioneered by FUJIFILM Speciality Ink Systems (FSIS), based in Broadstairs in the UK. The company was also responsible for commercialising the UV cured inkjet inks that fuelled the world’s first UV flatbed inkjet printers, a market that grew so rapidly that the company won a Queen’s Award for Enterprise for its role in commercialising the technology. One of the core skills of this part of Fujifilm is ink design, with an unmatched understanding of ink chemistry, print applications, media, printheads and UV ink curing. Fujifilm’s capability in Broadstairs encompasses R&D resources, a legacy of ink formulation stemming from its origins in screen printing, and vast manufacturing experience, with the company winning the “Best Process Plant” in the UK Best Factory Awards in both 2011 and 2013. FUJIFILM Imaging Colorants (FFIC) is a global leader in the development and supply of high performance dye and pigment-based colorants and inks for aqueous inkjet digital printing applications. The company has two sites, one in New Castle, Delaware in the USA, which is one of the largest inkjet manufacturing sites in the world, with the other being in Grangemouth, Scotland where the company manufactures dyes and inkjet dispersions. 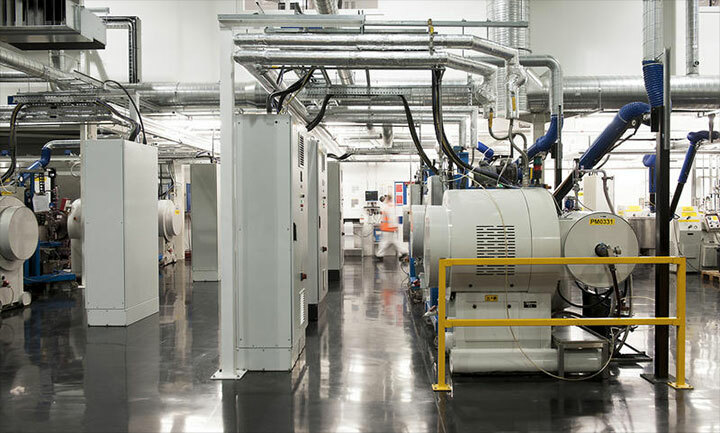 In 2013 a new Ink Technology Centre (ITC) located alongside its Delaware production facility was unveiled, focussing on developing ink formulations to support the rapid growth of industrial applications using digital print technologies. 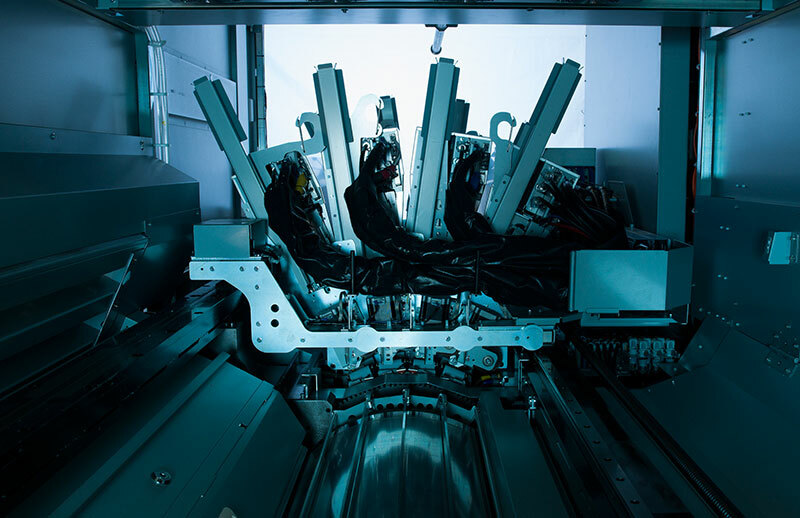 Coupled with the company’s Colorant Technology Centre in Scotland, Fujifilm is uniquely positioned to serve these expanding digital inkjet printing markets with both colorants and final ink formulations.